The original design challenge for this project was to design a box similar to the Alice Buckets set up around the school. I was tasked with designing something more professional and effective to be used during Alice drills. 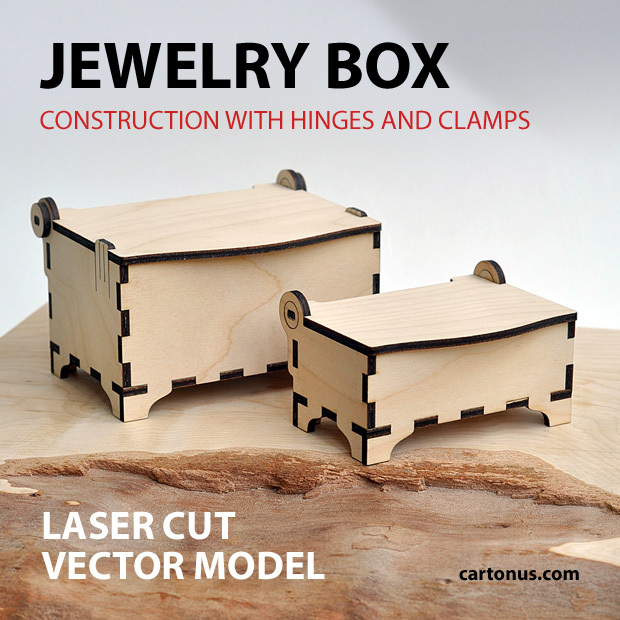 Initially, I looked for other cool looking boxes to base my box off of another laser cut box I found online. After research, I determined the optimal shape would be a rectangular box with a hinged door at the top. On one side there is a set of rings to hold the emergency door lock, on the other side there is an attached piece of wood used to rap the rope around. While this project was difficult I am glad that I have a large role in preserving the safety of my peers and teachers. The Alice Box is finally totally 100% complete. In these edits, I have; increased size to maximize what can be placed inside the box, figured out that wood blocks would be used as objects placed in the box to throw at intruders, and in addition I have stained it so it looks professional and at its best. April 2, 2017 I have finally finished the final design for the words on the front. It is currently now an acronym for what Alice stands for to remind those during an actual drill or intruder. The first prototype of the ALICE Box is officially done. I have found that the side holders in order to hold the metal bar that locks the bathrooms don't fit in the holders. I have to redesign them. Besides that, I have found that Everything else about the box itself is working correctly. The hinges are a little squeaky but that can be fixed by cutting out in the next prototype, where they are rubbing against each other. The backboard also had to be shortened in order for the box to close. Note: Next time use wood glue instead of hot glue. I researched hinges and wooden boxes with lids and found a design that works and could be implemented in my ALICE Box. Mr. D. has laid the task of creating an official ALICE Box to replace the unofficial buckets around the school. First steps for me include creating an 8x3.5x10 box on Maker-space.